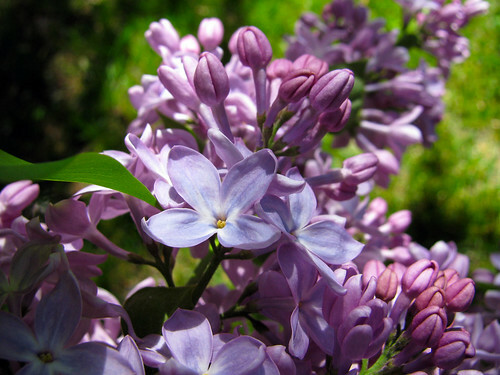 I wish I could post the scent of these lilacs. It’s heavenly. I hope everyone is having a lovely Friday! This entry was posted on Friday, April 17th, 2009 at 3:00 am and is filed under Garden. Tagged: Garden. You can feed this entry. You can leave a response, or trackback from your own site. Gorgeous! I can almost smell them.